Congratulations to Dr Michelle Peate - winner of the Adjudicators Choice for Best Oral Presentation at the Victorian Integrated Cancer Services (VICS) Conference in May 2017 for her presentation titled 'Development and pilot testing of a low health-literacy online fertility preservation decision tool for younger women with breast cancer'. 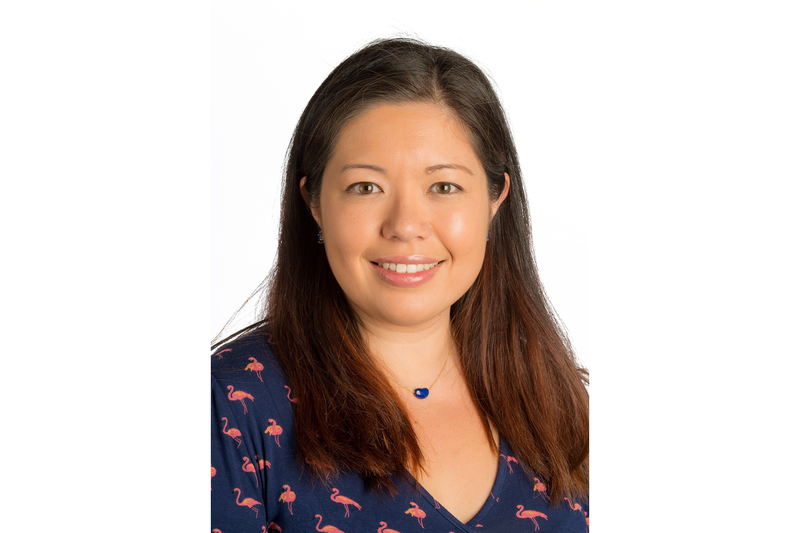 Michelle is the Program Leader for the Psychosocial Health and Wellbeing Research Unit (emPoWeR) Unit based at the Department of Obstetrics & Gynaecology, University of Melbourne and a National Breast Cancer Foundation (NBCF) Early Career Fellow. In her current role she is overseeing a number of research projects in psycho-oncology. Her main goals involve the development of resources for people who need them, and their evaluation through prospective, mult-centre studies.